It’s tough to decide whether or not to evaluate Swedish EBM act Agrezzior’s records as the work of a side project. Yes, both Jesper Nilsson and Mika Rossi serve in Autodafeh, another EBM act (with a longer discography which started up earlier), although Agrezzior feels like a fully formed band with its own aesthetic. 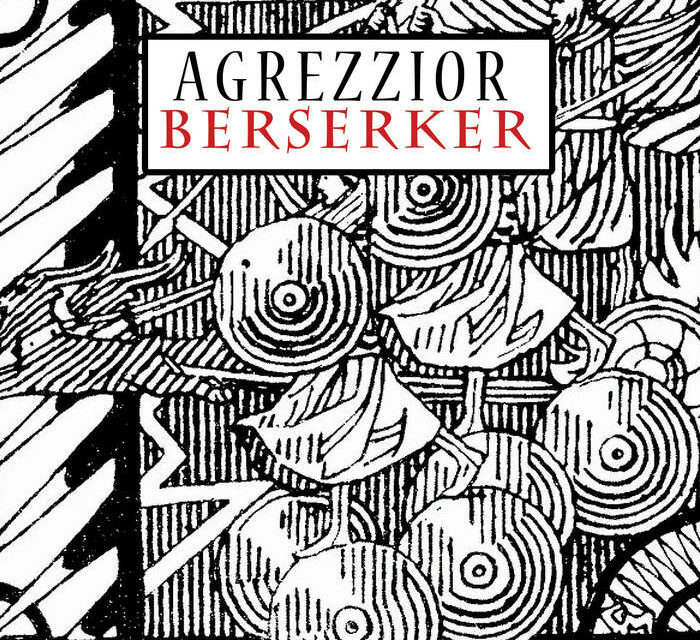 What makes Agrezzior’s sophomore record interesting is how it raises questions about the breadth of classic EBM from which modern day bands are drawing influence, and what those tropes signify when used in a contemporary context. 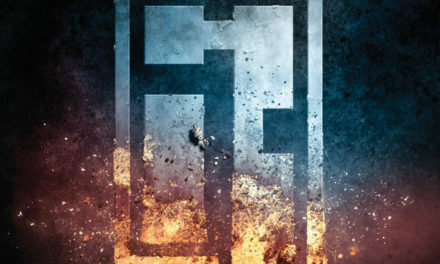 Autodafeh’s tracks gain much of their strength from a coolly mysterious sense of swagger, as befits a band so admittedly influenced by Front 242. 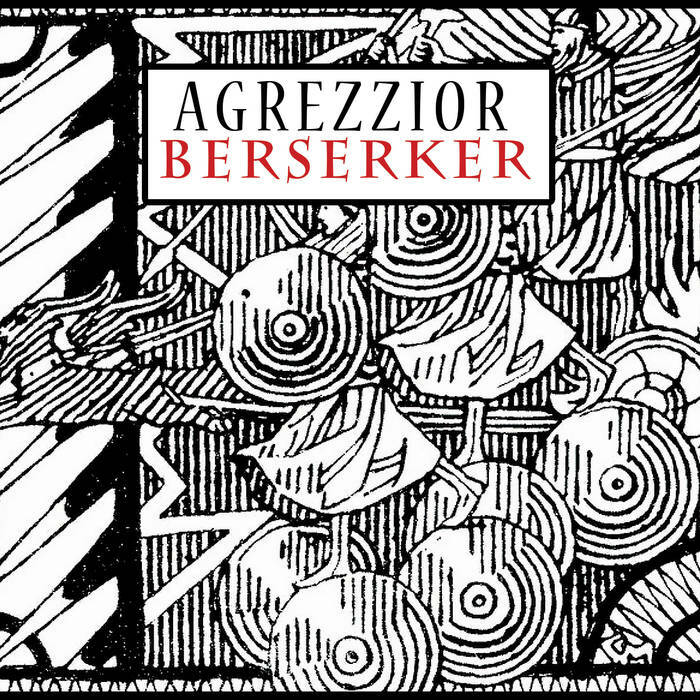 While the core elements of EBM – stabbing basslines, metronomic percussion, barked vocals – aren’t drastically different in Agrezzior, their delivery is far more minimal and regimented on Berzerker, and instantly slots the record into the modern day anhalt template. That “anhalt” and “rabid 242 worship” feel like distinct enough modes is perhaps worth some consideration at a later date (what of the “old” is anhalt’s “old style” including and excluding, and how is it being rendered in the present? 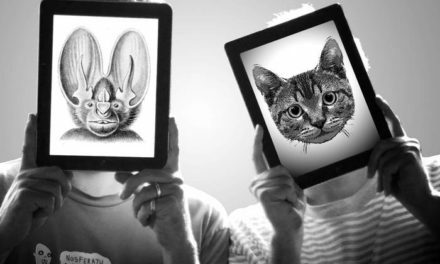 ), but for now it’s enough to say that the members of Agrezzior cannily keep themselves distinct from their other work with the most minimal of touches – simple call and responses between leads and vocals on “Men of Mayhem”, the dead-simple but irresistible kick-snare percussion on “Psychic Driving” – without ever stepping out of their comfort zone. 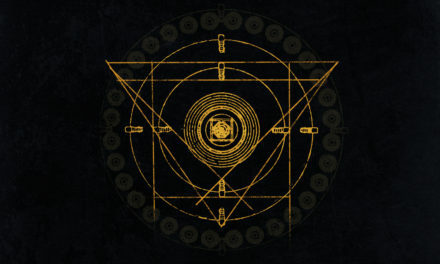 If the synths and basslines on Berzerker require just a bit of simplification and sequencing to deliver their point, the take-no-prisoners growl with which the vocals are delivered smash any illusions of a more “toned-down” vision of EBM the record’s plain delivery might connote. 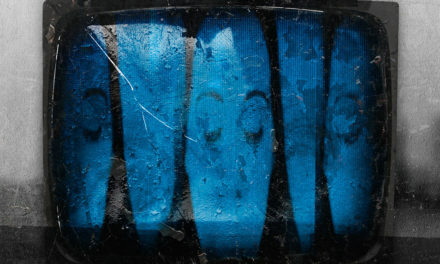 Blunt and gutteral, the vocals often aim for the streetwise “oiBM” tone which other anhalt acts like Container 90 and EkoBrottsMyndigheten have down pat, as on “Sick Of Lies”‘s litany of complaints, but often end up feeling closer to death metal than punk (see “Saint Reaper”). 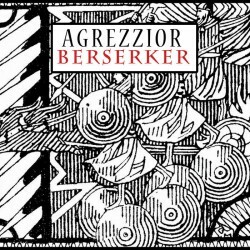 Between the unwavering vocals and consciously limited sonic toolkit, Berzerker feels like it’s somewhat run out of steam and direction two-thirds of the way through through its forty minutes. Whether that’s a product of a front-loaded release or the result of consciously drawing from an oft-visited well is likely a matter of personal opinion, but even with its flaws Berzerker precisely underlines what is and isn’t included in our common understanding of “old school” EBM.